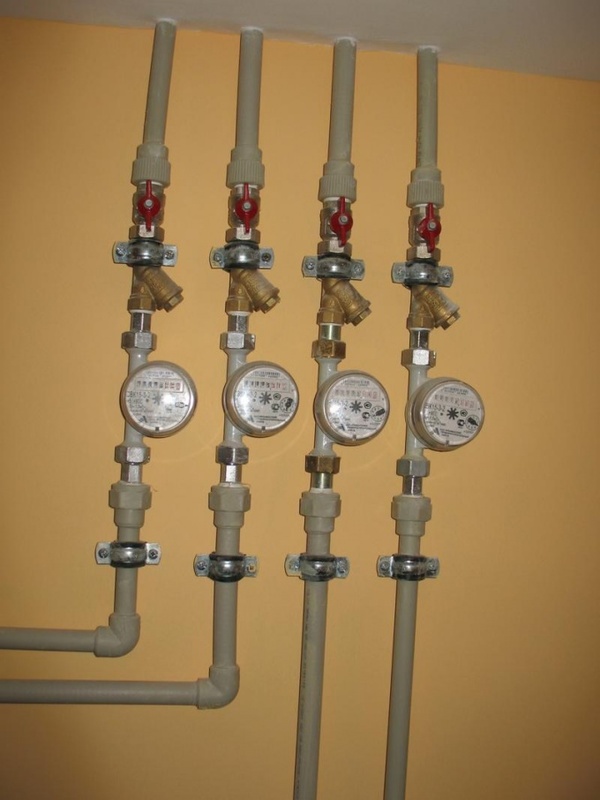 According to the Federal law 261 all citizens of the Russian Federation are required to install metering devices of water consumption by 2015. Counters can only be installed by licensed professionals, self-installed devices are not taken into account inthe water in operation, and shall not be sealed. To install a counter, you must contact the housing Department. - a contract for the supply and payment. Contact the owner of the house. Apply, submit a valid passport, documents of title to a house or apartment. You will submit a list of licensed companies who are licensed to conduct installation work on the installation of metering devices of water consumption. Contact any of your chosen company, sign a contract on preparation of technical specifications and design documentation for the installation and maintenance of the devices. All three works pay for individual receipts issued. Counters you can pay those that you will be established by experts or buy them yourself. Buying the counter, read the technical documents. The device must have a certificate of conformity to GOST and to be considered suitable for use and accounting in Russia. After carrying out technical and project work, with the received documents, please contact the housing Department, will present them to the authorized officer, obtain resolution and print. After meter installation back or call in ZHEU. Representatives of the owner will inspect the house, make an act of commissioning and will hold a seal. Contact the district water utility. Present your passport, documents of title to the apartment or house, the act of commissioning of the metering devices. You will enter into a contract for the supply and payment of water according to the established metering devices. After you made and paid for the installation of metering devices of water, you will be able to save on payment for the consumed water. Those who do not have time to install meters by 2015, will have to install them on an emergency basis. In addition, the cost of water per person will increase significantly. So do not delay installation of metering devices.